No longer are there just Elvis impersonators. 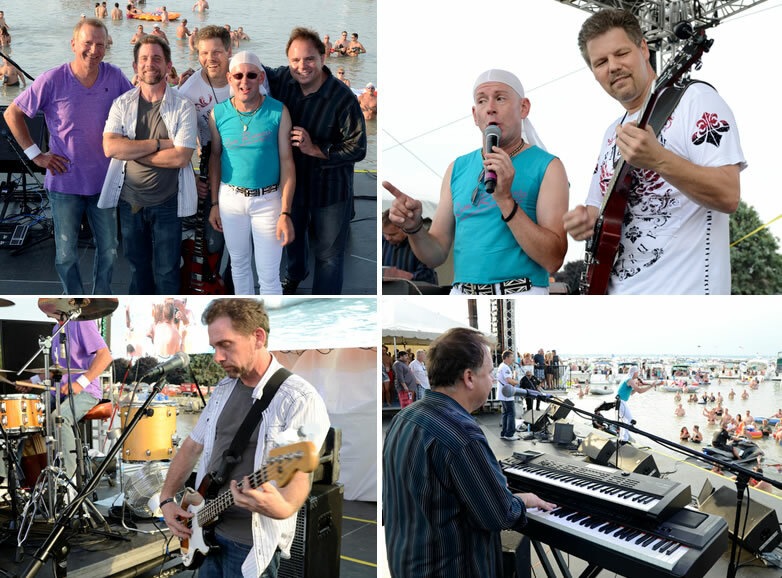 Today at Carey and Paul Group, we offer an outstanding variety of bands and tribute shows for park concerts, festivals, fairs and corporate events. 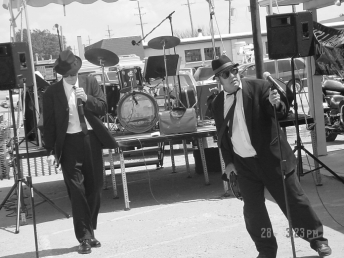 Most have worked with The Carey and Paul Group Entertainment and Events Planners for over 15 years. The staging, lights, and special effects complement the awesome singers and musicians that have worked hard to duplicate the sound and actions of the many great concert groups from the 70's 80's and 90's. Your attendees will feel like they are actually attending a big ticket event. If you want a high quality show that will get your festival, fair or corporate attendees screaming for more, then we suggest you contact Carey & Paul Group for the best in music entertainment. On February 9, 1964, over 73 million Americans gathered around their television sets to see history in the making. For the first time in history, the Beatles rocked the United States live on the Ed Sullivan Show, a moment that changed the way we would define rock and roll. 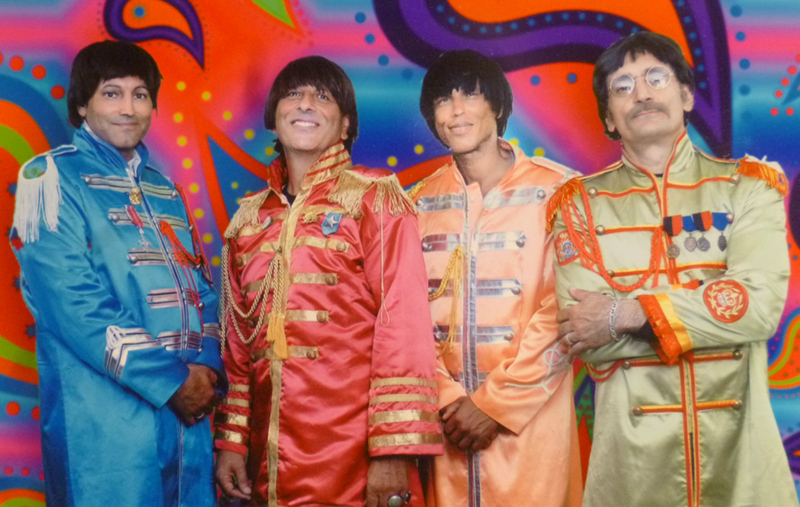 Our Beatles Tribute takes you back to the '60s, the mop tops, and the music we have come to love. They perform everything from "I Want To Hold Your Hand" to" Sgt. Pepper's Lonely Hearts Club Band." The costuming, classic instruments, and musicianship will make you believe you are experiencing the real talents of Paul, John, George and Ringo. 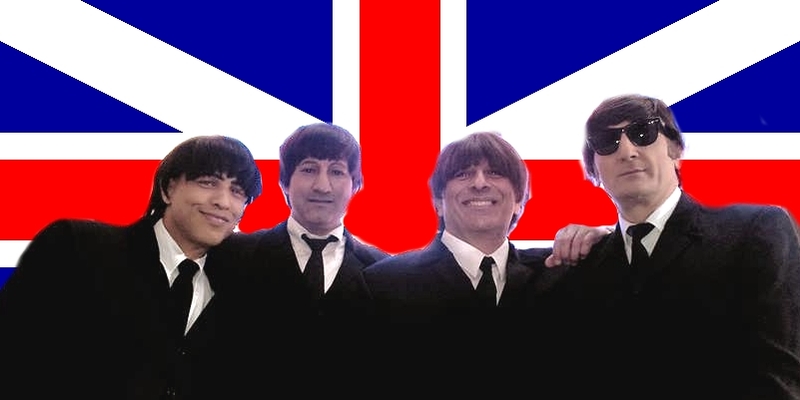 If you want a unique, nostalgic show, we highly recommend our Beatles Tribute Show. Great for park concerts, festivals, fairs, theaters and corporate events. Bob Seger has been a Detroit household name since the '60s. In 1976 Bob Seger and the Silver Bullet Band became a nationally known success. Now Seger's career spans over six decades. In fact any DJ or local band will tell you that Bob Seger's "Old Time Rock and Roll" is one of the most requested songs at private parties and concert events. 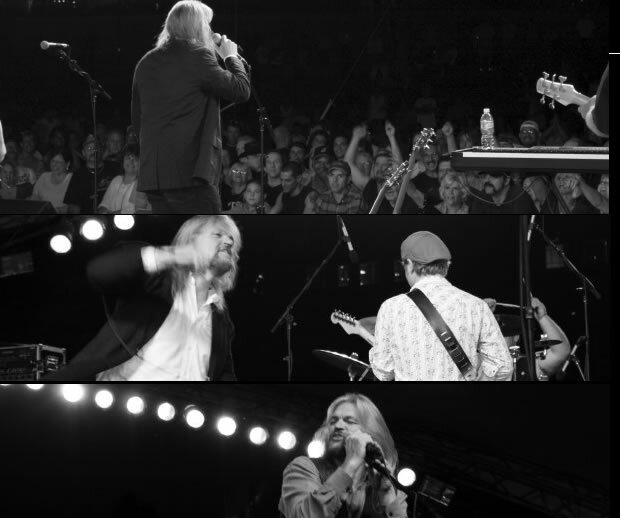 Our Bob Seger Tribute Show offers your guest an opportunity to take a stroll down memory lane. The vocalist and the musicianship will take you back to Cobo Hall in 1975 where Bob Seger and the Silver Bullet Band rocked Detroit fans. They play the hits: Ramblin' Gamblin' Man, Turn the Page, Night Moves, Against the Wind and Old Time Rock and Roll and many more. Our Bob Seger Tribute Band comes self-contained or we can work with your sound and lights professionals. When we think of Bon Jovi we think of screaming fans and outstanding music of the late 80's. 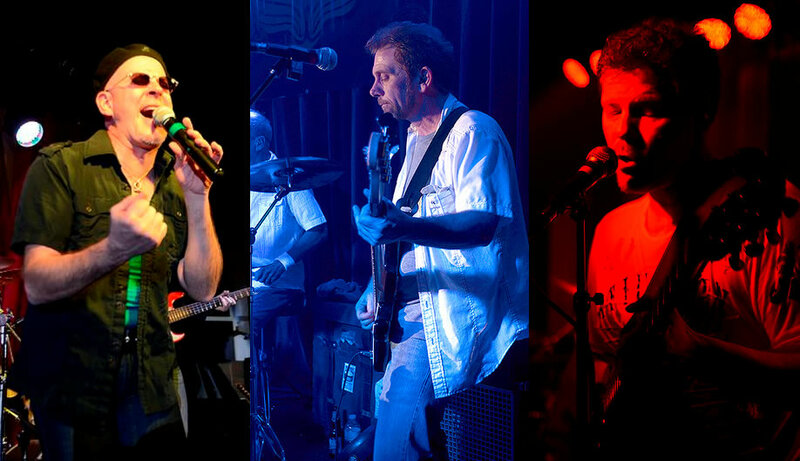 Our Bon Jovi Tribute Show creates that kind of performance. The musicianship the vocals and onstage energy brings audience to their feet. 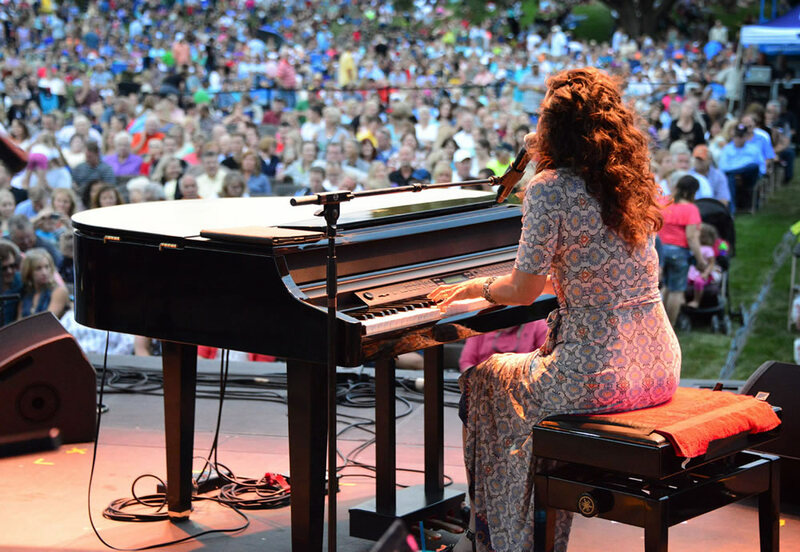 At park concert, theater show and corporate event they leave their audiences screaming for more. The play all the great Bon Jovi songs: Living on a Prayer, It's my life, Bed of Roses, Want Dead or Alive and many other Bon Jovi covers. 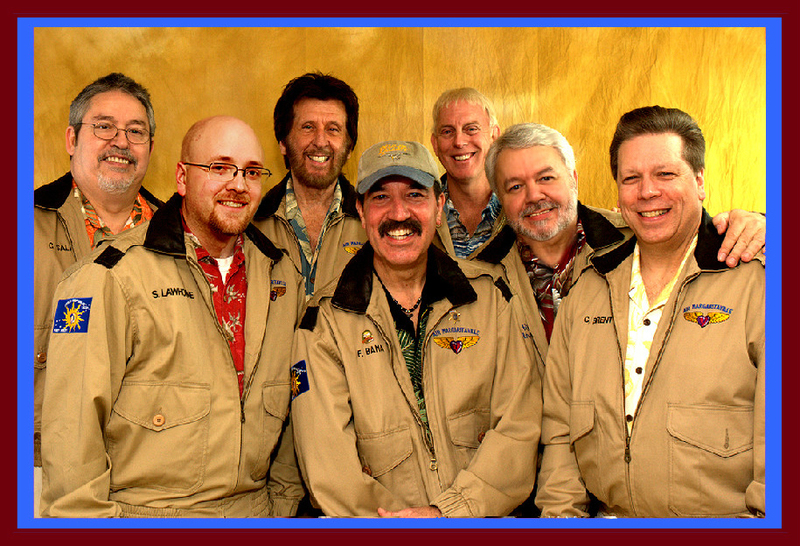 This group tours both the United States and Canada. If you are looking for a night of outstanding Bon Jovi hits and one rocking show then contact Carey and Paul for a Park Concert, Theater, Festival, Fair or Corporate event. 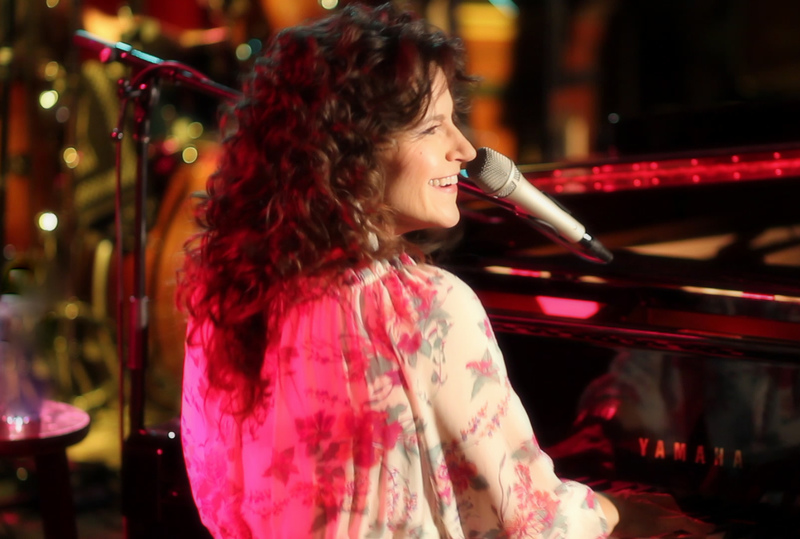 Carole King is one of America's best composer and singer-songwriter. 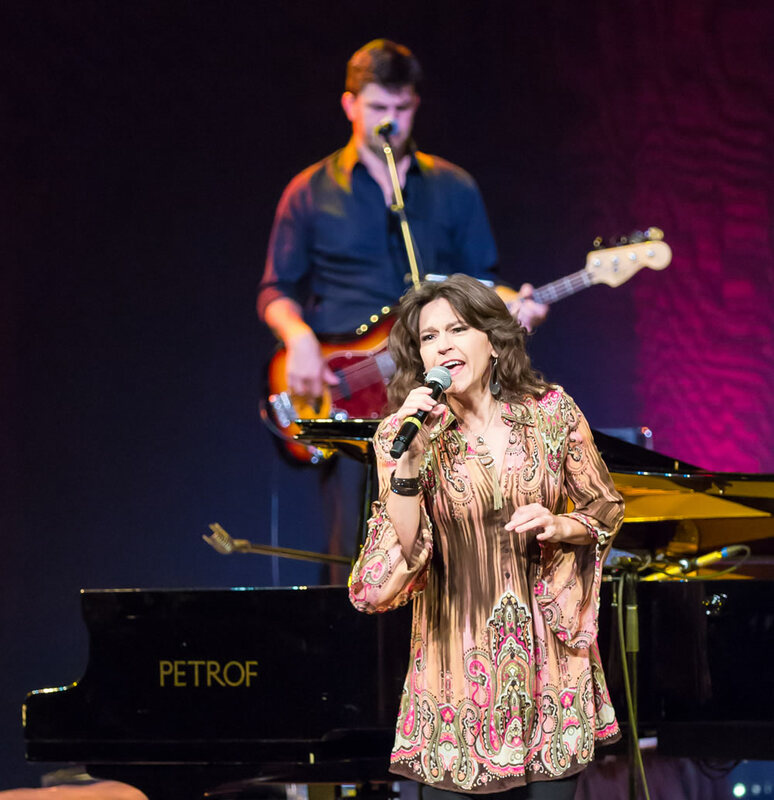 Our Carole King Tribute complements this successful female songwriter. The professional musicianship, multi-media and costuming create a celebrated theater, concert show. 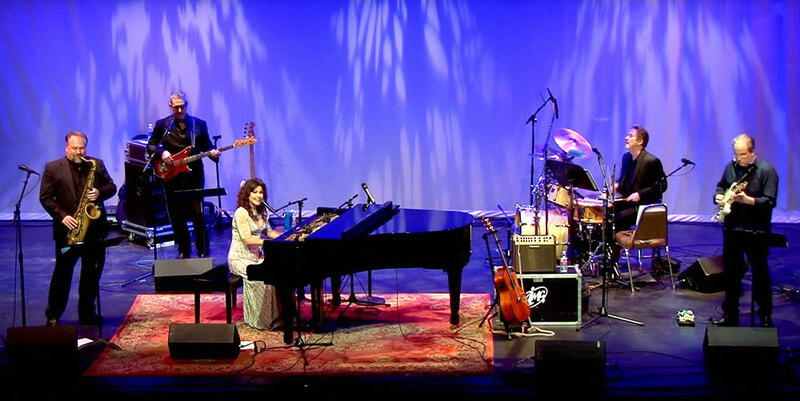 They play many of the 118 pop hits that Carole King and several recognizable artist have performed between 1955 to 1999. Many of our theater owners and managers love how easy they are to work with and their willingness to go the extra mile to put on an unforgettable show. If you are looking for a classy, tribute show that will inspire you to want to sing-a-long then we suggest our Carole King Tribute Show. 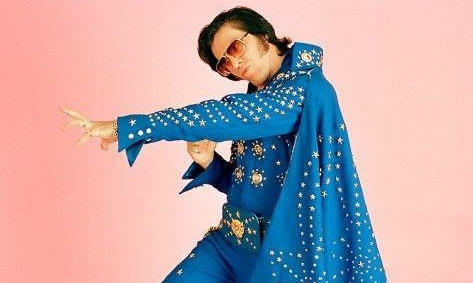 Elvis continues to be a household name since his death on August 16, 1977. He was and still is one of the most significant cultural icons of the 20th century. 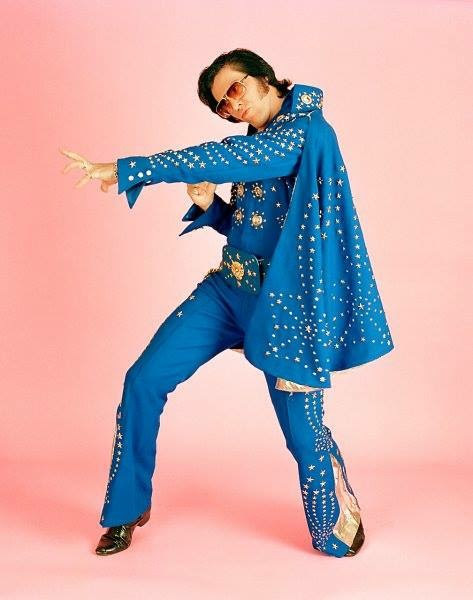 Our Elvis Tribute Shows are energizing and bring audience members back to the days when "Jail House Rock", "Love Me Tender", and "Heart Break Hotel" ruled the airwaves. The costuming, performance style, and spot-on Elvis vocal impersonation brings a fast-paced performance that is a treat for any die-hard Elvis fan. Our show can be performed with tracks, a small band, or with a band with a full horn section. 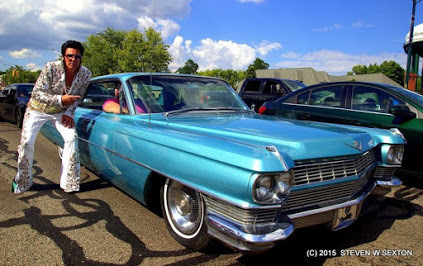 Our Elvis impersonator can also do a meet-and-greet prior to or following the shows. This show is great for park concerts, private parties, corporate events or Casinos and Theaters. Frank Sinatra was one of the best-selling recording artists of all time. He sold more than 150 million records worldwide. 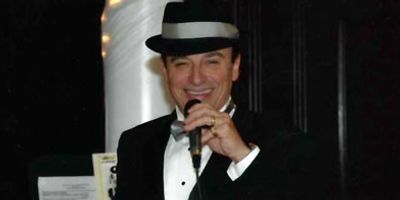 He died in 1998, but his legacy lives on with our Frank Sinatra Tribute Show. Like most of our tribute artists, our Frank Sinatra is a big fan of the original Mr. Blue eyes. His singing style and audience interaction bring audience members back to the Sands Casino and Hotel in Vegas where Sinatra became a household name and formed the "Rat Pack". The show consists of all the Sinatra favorites, including "New York, New York" and "Come Fly with Me" and the 1960s hit "Nice 'n' Easy". Our show can provide tracks, small combos, or full big band. 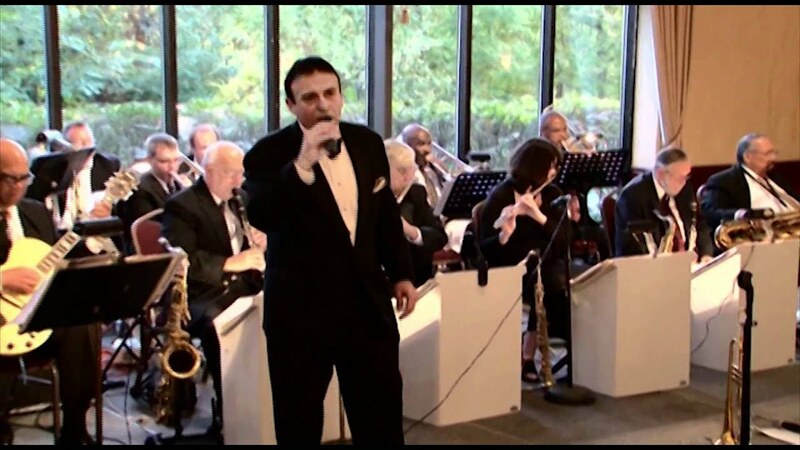 The back-up band offers up the same arrangements, instrumentation and stylings of Sinatra's many groups he worked with over the years; groups like Tommy Dorsey, Harry James and Nelson Riddle. We can also put together a Rat Pack Tribute as part of this show. 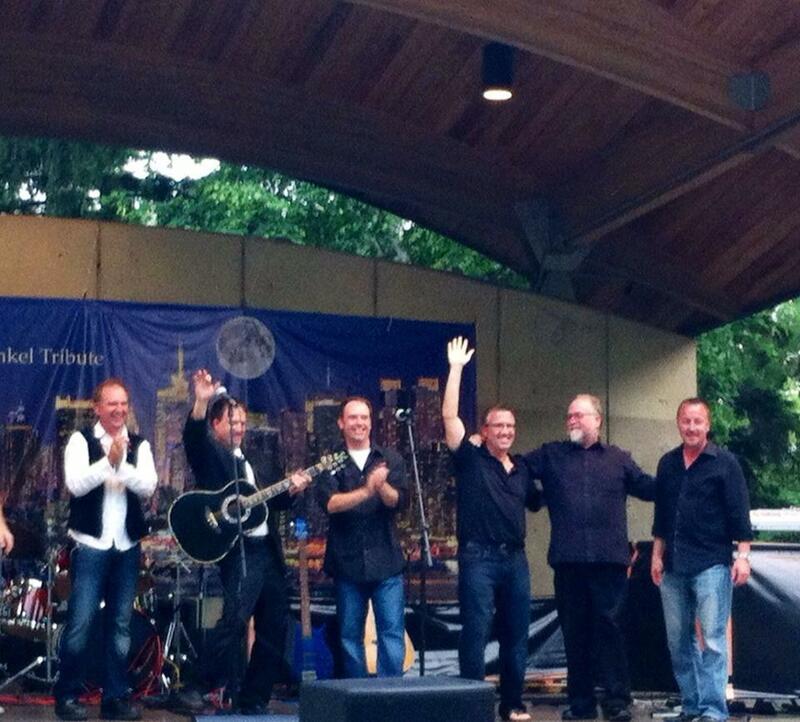 Available for park concerts, corporate events, private events and theater shows. 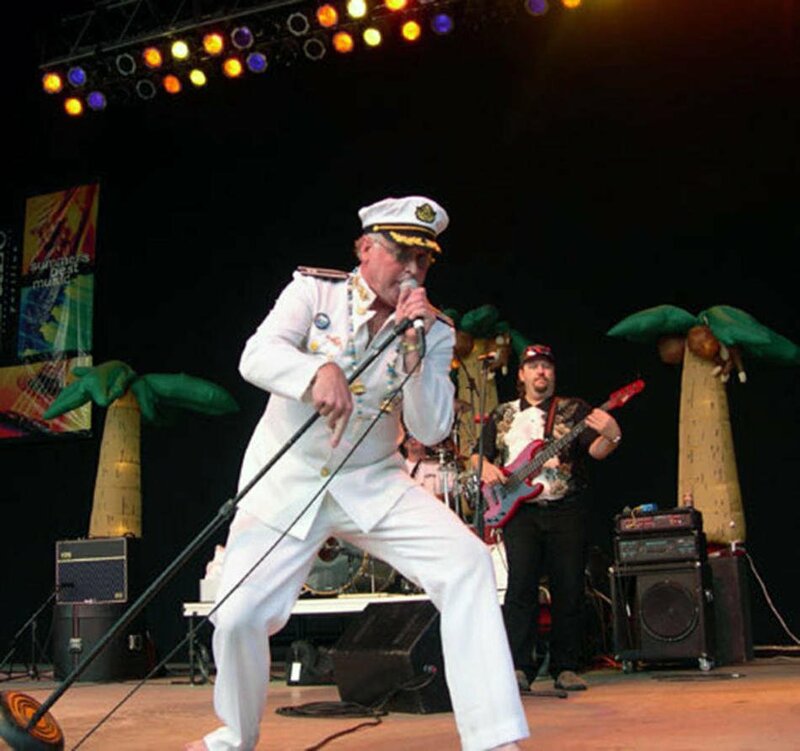 Many concert goers would say that Jimmy Buffet is a summer beach-bum tradition. 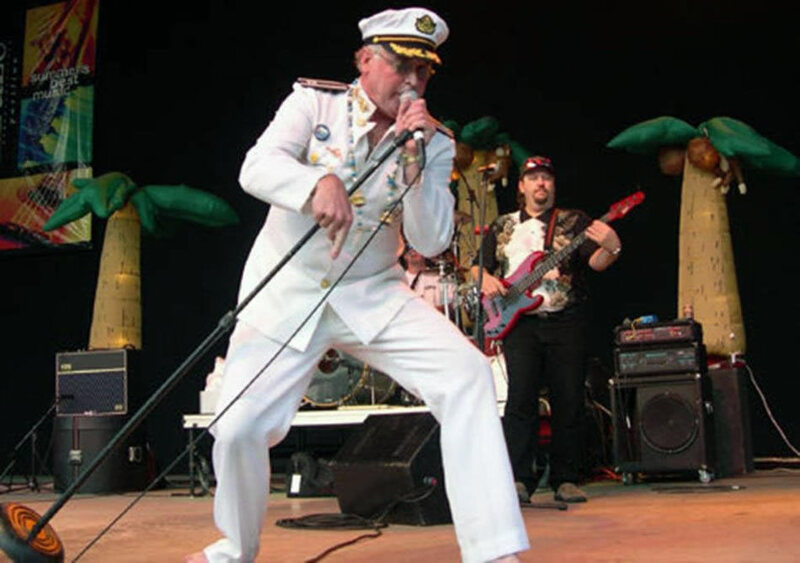 Our Jimmy Buffet Tribute Show gives you the feeling of actually experiencing that real Jimmy Buffet concert vibe. 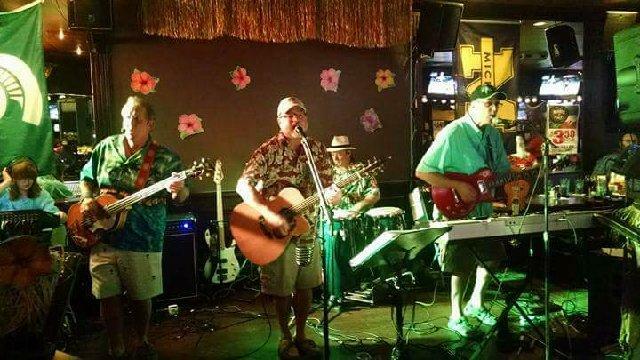 This band plays all the island getaway songs that your attendees love. Songs like "Margaretville", "Come Monday", and many more. 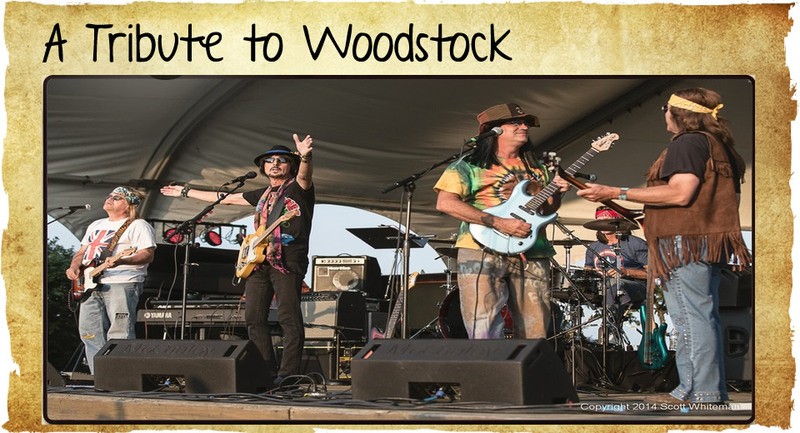 All Parrot Heads will love the music, the outstanding musicianship, vocals, and playful interaction that makes this show a salute to one of the greatest song writers and entertainers in the world. If you are looking for in the sun beach like vibe, this show is the one for you. Between 1978 and 1981 the band Journey release a great number of hit songs. They were and still are a legendary success. The teens of the early 80s and even the teens of today have made "Don't Stop Believing" a top selling hit in iTunes history. We at Carey and Paul Group offer an outstanding Journey Tribute Show that will take you back to the late '70s and '80s when the American rock band from San Francisco rocked arenas all over the world. The lead singer in our Journey Tribute Band sounds like Steve Perry, backed by the rest of the band playing the hits in the same style of the original Journey band. Our Journey Tribute comes self-contained or we can work with your sound and lighting professionals. If you are a major fan of Kiss, the make-up and all the special effects, then you came to the right place. 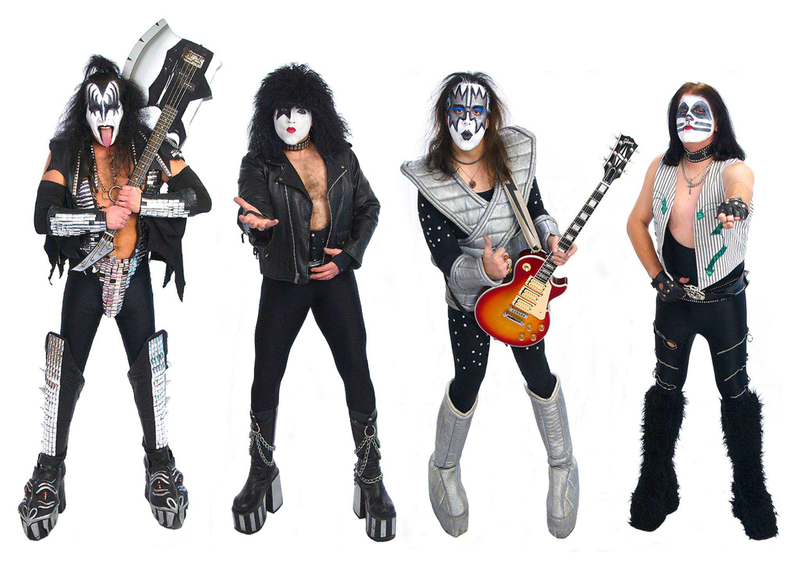 Our Kiss Tribute Show is the HOTTEST KISS TRIBUTE SHOW IN DETROIT CITY. The music, the special effects and the high energy are a treat for any and all Kiss fans. 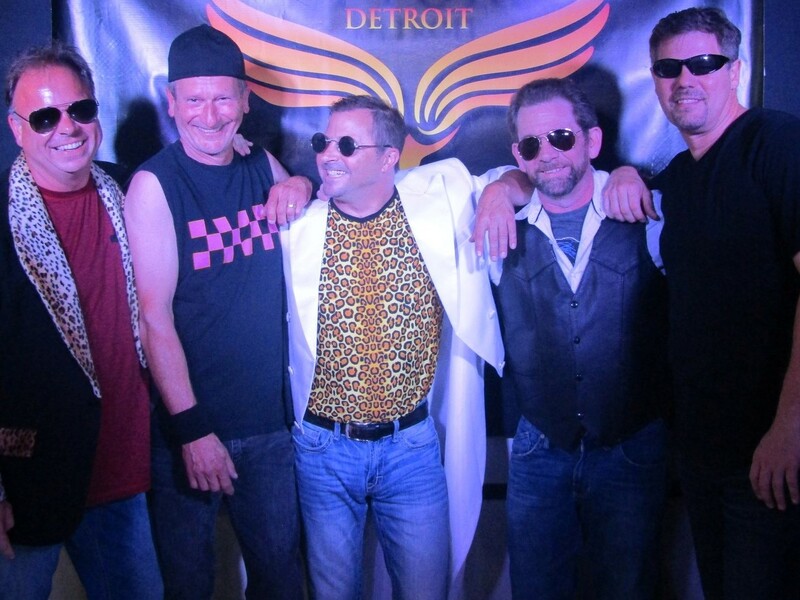 In addition to being big fans of Gene Simmons and the original Kiss group, this Kiss Tribute show consists of the finest rock and roll musicians in Detroit. 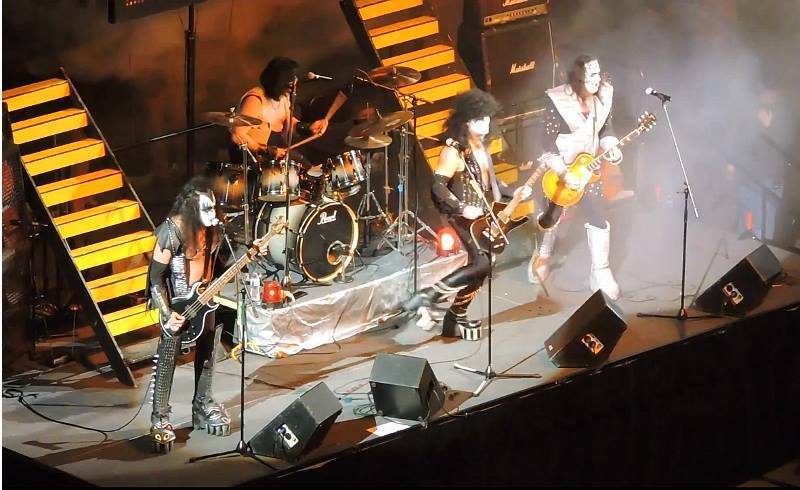 Their face paint, stage outfits and cool Kiss style special effects create an unforgettable high energy Rock and Roll show. This Kiss Tribute Show is great for festivals, fairs, park concerts, family events and theater shows. Their following has brought in thousands of fans for festival and fair events. In 1959 a young man by the name of Berry Gordy Jr. started his first record company called Tamla Records. On April 14, 1960, Motown Records was born. Headquartered in Detroit, the studio now known as Hitsville USA,achieved musical greatness recording and promoting The Temptations, Four Tops, The Jackson 5, Stevie Wonder, Contours, Diana Ross, Mary Wells, Marvin Gaye and many more. 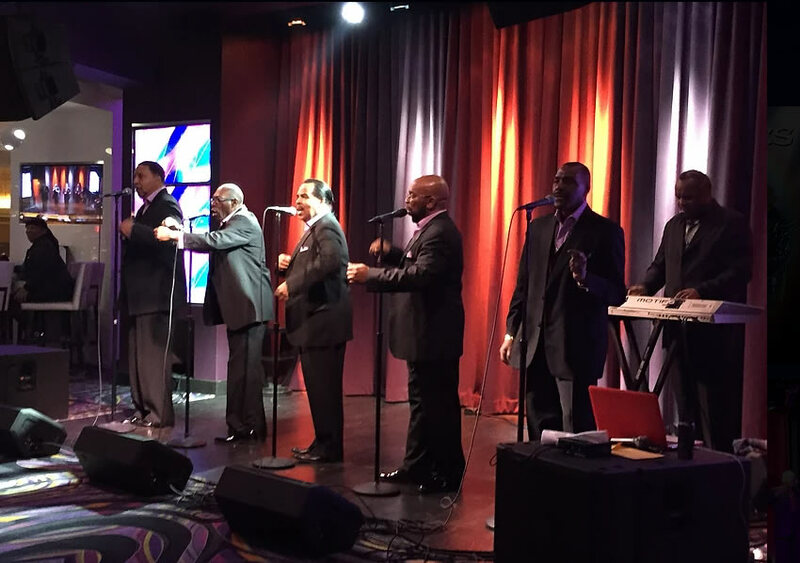 Our Motown Tribute show takes Motown fans down memory lane, performing all the Motown Music from the '60s, '70s and early '80s. 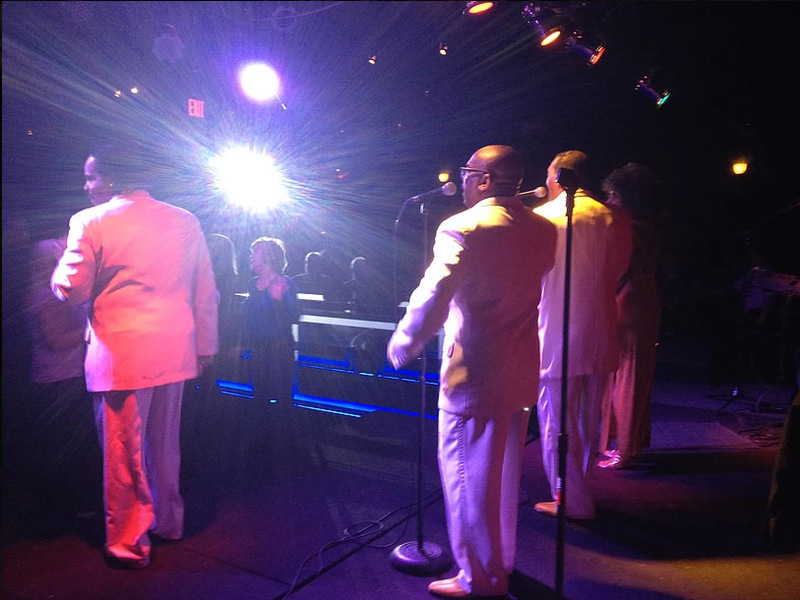 The music, singing, and historic Motown dance moves make this show a must for any Motown event, theater or concert. 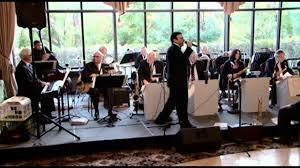 The tribute can perform with tracks, with a five-piece band, or a full band with a dynamite horn section. Â The back-up band consist of Detroit's finest musicianship. Their style and musical arrangements offer the same musical quality and sound of the world-famous Funk Brothers who performed the backup music to most of the Motown recordings from 1959 to 1972. 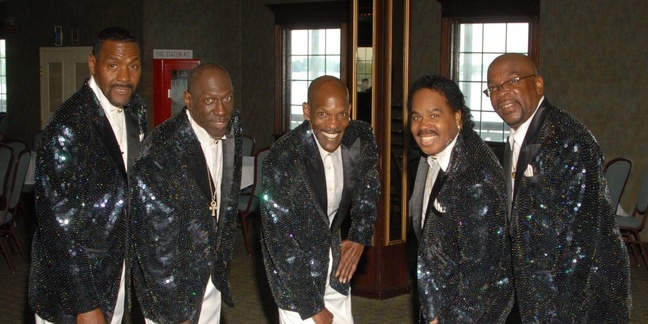 Contact Carey and Paul Group today for your next Motown Theme Show. Many fans think of her as an American country music legend. If you remember the song "Crazy," or "I Fall to Pieces," or "Sweet Dream," then you will love this entertaining tribute show. 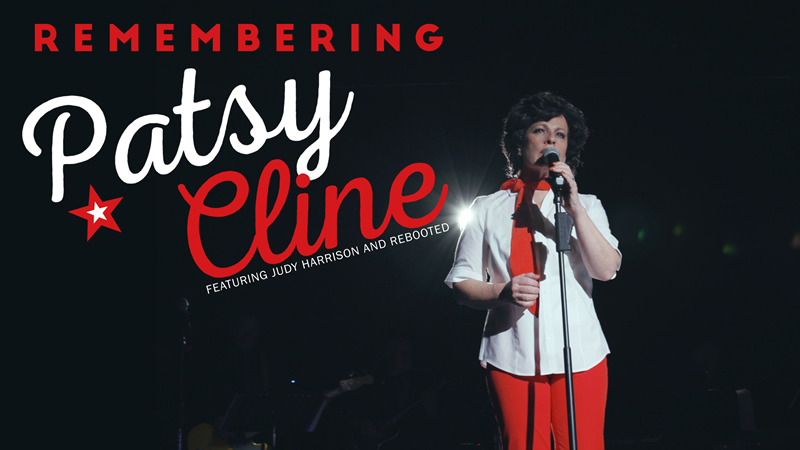 The instrumentation, the choreography and our outstanding lead vocalist take you on a memorable journey of Patsy Cline's successful career. Audiences are entertained and surprised to learn that Patsy Cline was one of the most influential, successful vocalist of her time. She was one of the few artists in the '50s and '60s to be able to cross over from country hits to pop music. 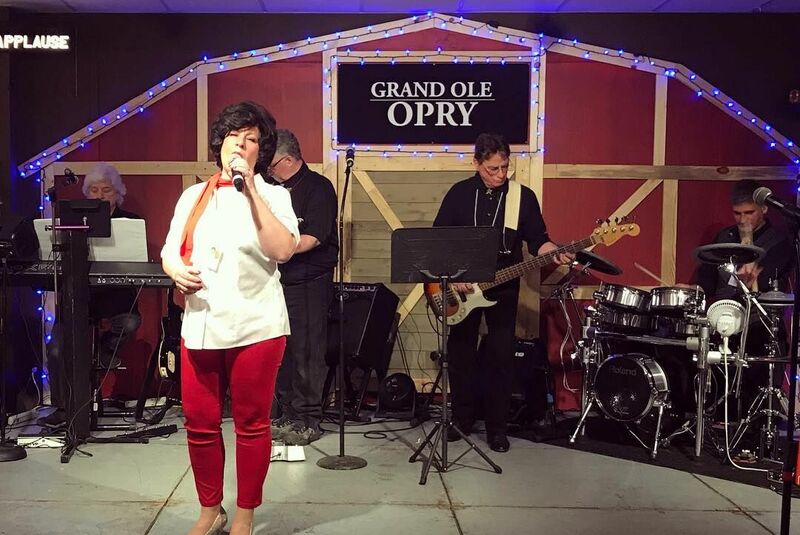 If you are looking for a unique, classic tribute show, then this Patsy Cline Tribute is for you. Find out even MORE about this great show! Not many know that the founder of Famous Amos chocolate chip cookies discovered the real Simon and Garfunkel when the Beatles and the Rolling Stones were at the top of their game. 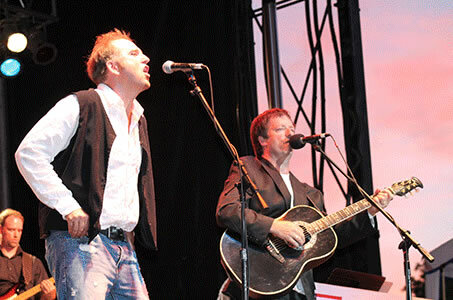 Richard Paul, the founder of Carey and Paul Group, discovered this outstanding Simon and Garfunkel Tribute Band. Richard was so impressed by their outstanding show and the fact that Nick, or should we say the guy who plays "Paul Simon", actually uses the exact acoustic guitar model that Paul Simon used in the 1981 New York concert. The Art Garfunkel is played by Jason, whose vocal quality, clothing, and style of singing, accompanied by Nick's (Paul Simon) musical talent and singing style easily bring audiences back to the famous 1981 Central Park Concert. 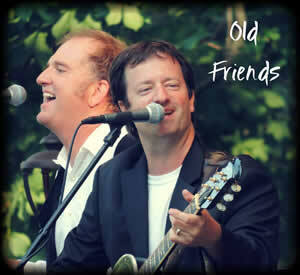 This exceptional Simon and Garfunkel Tribute pays ultimate homage to the legendary American duo. Their blended harmonies and crisp guitar work in addition to the multiple sell-outs at theaters and concert shows makes this tribute show a must for your next event. Find out even MORE about this great group! The historic weekend of August 15 to 18, 1969 attracted more than 400,000 people to one event. That weekend, attendees attended thirty-two outdoor performances. This event is widely regarded as a pivotal moment in rock and roll history. 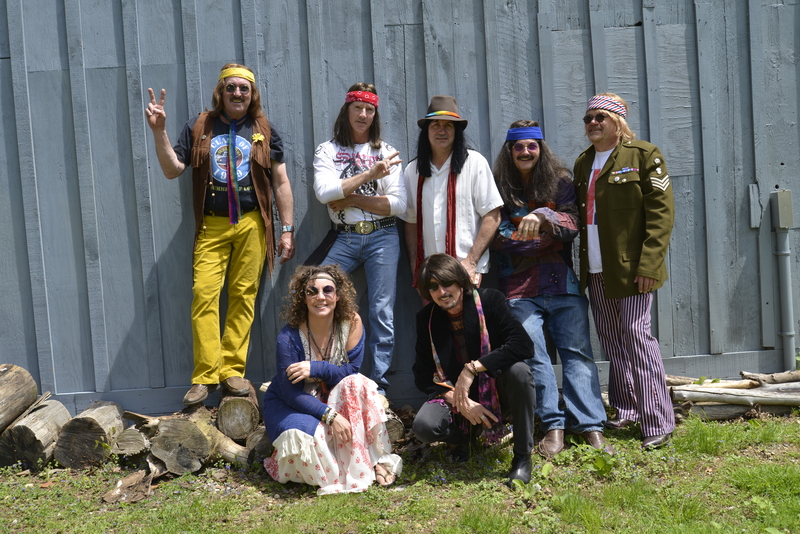 From the music of Creedence Clearwater Revival, the Who, Grateful Dead, Crosby, Stills, Nash, and Young, Janis Joplin and Jimi Hendrix and many more make up our late '60s psychedelic Woodstock tribute show. The instrumentation, wardrobe and definitive vocal styling make up one of the most entertaining performances. In some cases we are even able to get a couple Volkswagen vans near the stage to set the tone. Call us today and let's work together to recreate what Joni Mitchell said was a "spark of beauty". If you don't see the group you are looking for, please contact us and we'll let you know if we have them.